What we have today, it’s a 2017 Pontiac Firebird Hurst Trans Am Edition, which is a modern version of the legendary Trans Am. 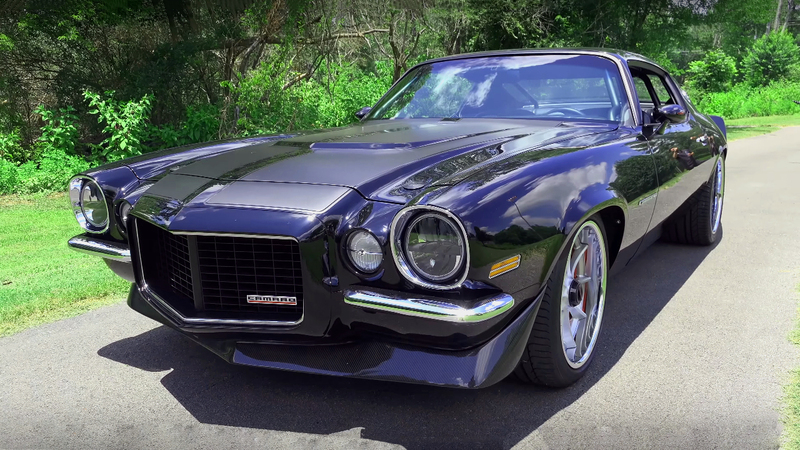 As we all know the Pontiac performance division of the General Motors it’s not producing vehicles since 2010, but even today you can actually buy one of these legendary muscle cars. 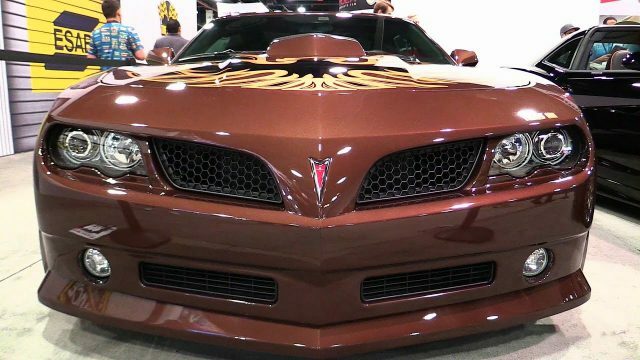 The company behind these modern Pontiac’s is called Trans Am Depot. They produce this model and is considered for one of the best and most powerful modern muscle cars these days. 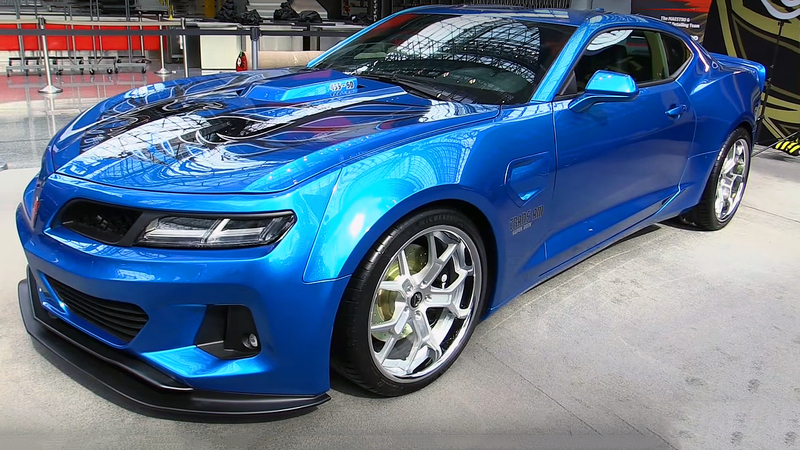 This 2017 Pontiac Firebird Hurst Trans Am edition is based on the sixth generation Chevrolet Camaro, but although they share the same platform everything else is different. The body and the interior are completely made by the Trans Am Depot, and they are using the latest technology and only the best quality materials and equipment in their vehicles. The Trans Am Depot has equipped this Hurst Trans Am with a 6.2 liter engine, but there is an option for Supercharged Chevrolet’s 454 cubic-inch, 7.4 liter LSX small – block V8 engine. With 2.9 liter Twin Screw Supercharger, the LSX engine produces 850 horsepower. Also, they have upgraded the suspension and the brakes, which make this Trans Am an ultimate modern muscle car. “Force Induction” For More Horsepower – Demon Challenger Update!